In a world where image is everything, we all want to put our best face forward. 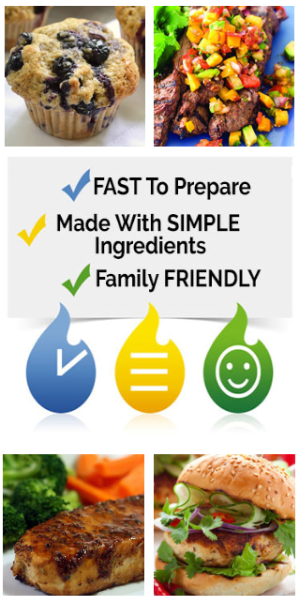 Physical blemishes and noticeable irritations caused by acne can make that task difficult despite our best efforts. 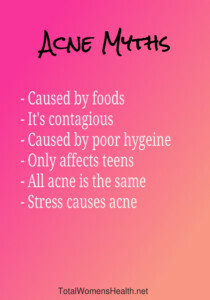 Acne occurs to both sexes and typically affects boys more than girls; the young more than the old. 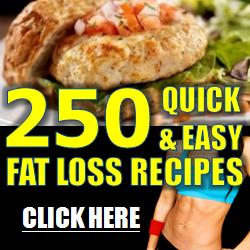 It occurs most often during puberty, making those teen years difficult for some. Acne can affect the face, back, chest, and limbs; almost anywhere on the body. Although acne can persist into adulthood, it tends to decrease with age as menopause approaches and sebum production decreases. Acne is a skin disorder, often chronic, that causes associated inflammation and irritation of the hair follicles. The follicles are enlarged, filled with bacteria, sebum (an oily substance produced by the skin), and skin cells. 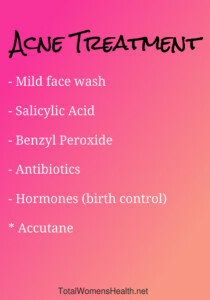 Acne can appear as whiteheads, blackheads, cysts, papules, or pustules. Internal factors such as increased production of sebum are associated with acne as well. External factors such as tobacco use, certain medications, makeup and hair products can also trigger or worsen acne. Closed Comedo: Also known as whiteheads, these bumps are small. They are rarely red, irritated, or painful. Open Comedo: This blemish, called blackheads, is caused when the enlarged follicle is plugged and is pushed through the skin. The black appearance is caused by the oxidation of the oils that are exposed. Papules: A small elevation of skin. It can be deep and hard. 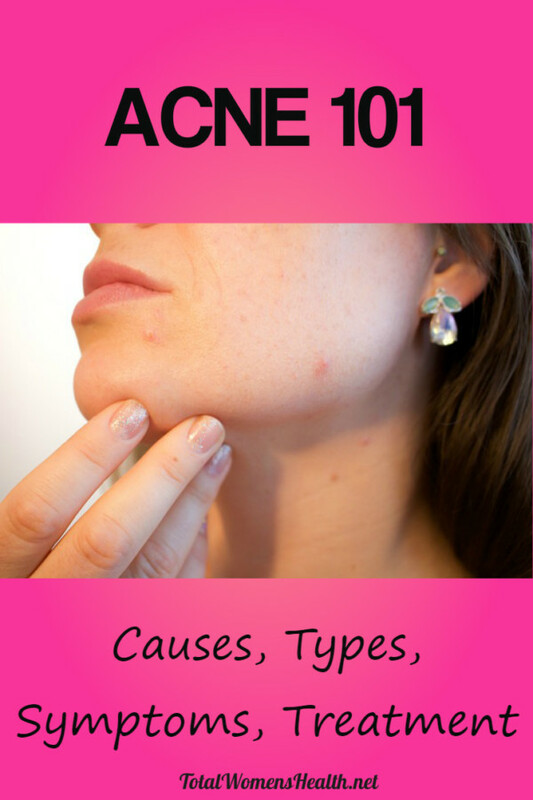 This type of acne can lead to scarring. Pustules: A small elevation of the skin containing pus. Cysts: Fluid-filled lesions of the skin. Cysts are found deep within the skin. Cysts can be large and leave deep, lasting scars. They can occur as a result of infection and can produce pus. Cysts can feel firm to touch and are usually very painful. Although there is no definitive cure for acne, it can usually be controlled; its symptoms managed. It’s best to be seen by a dermatologist as soon as possible to be diagnosed and receive proper treatment.